Caption: Tamam Abdel Qader, Customer Service and Vish Naikar, Store Manager. 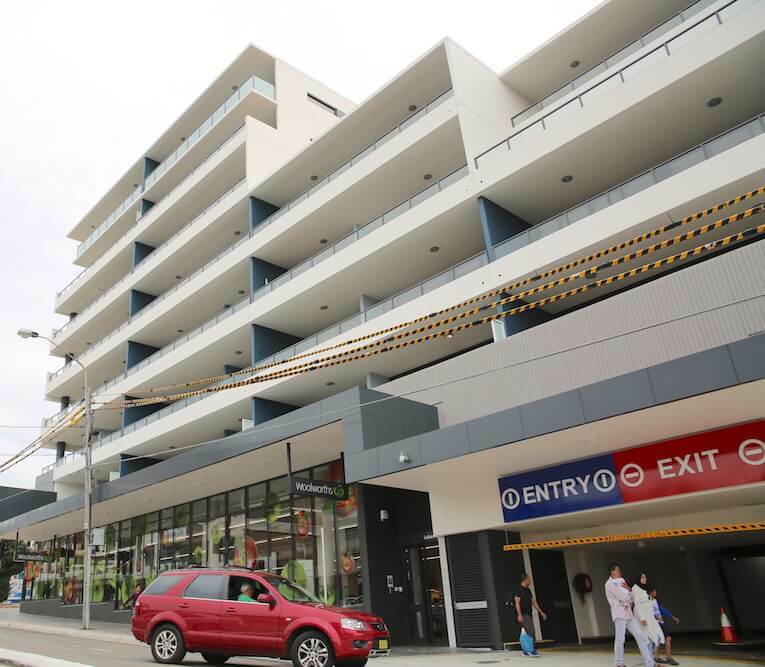 Woolworths Lakemba had their grand opening of their new store on Wednesday 25 October at their store in Lakemba located in the newly completed Avant mega-apartment building at the corner of Haldon St and Lakemba St.
Store Manager, Vish Naikar is excited to be managing his first store, ever since joining Woolworths seven years ago and is driven towards customer satisfaction. Vish also talked about stocking a large variety of halal products such as an extensive range of Fettayleh Smallgoods and a number of other frozen and refrigerated products certified halal. “We have really tailored the store according to what the customers wanted. 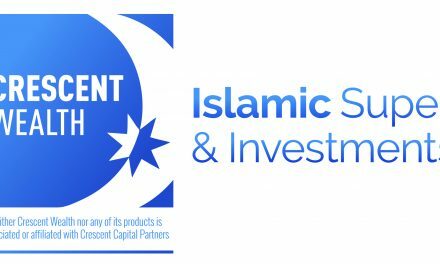 We’ve got a new range of halal products. 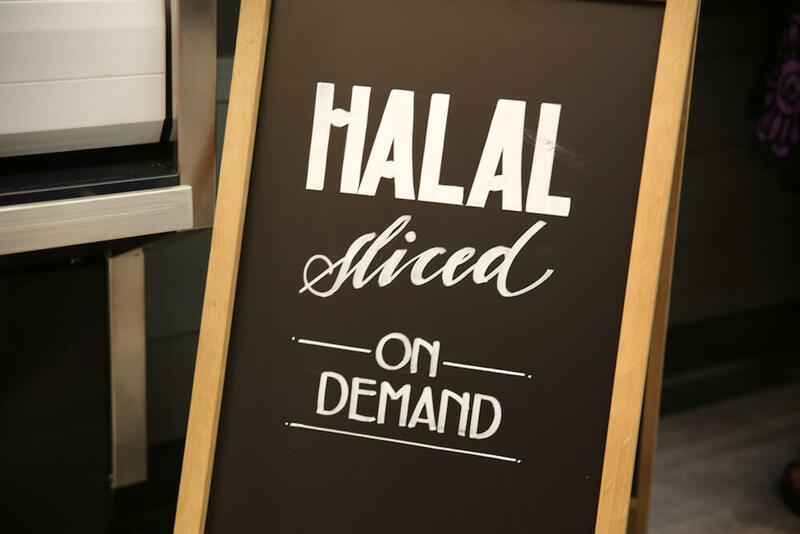 Based on their shopping needs, we received feedback that customers wanted halal options. We’ve really listened to provide them with a unique range at a competitive price,” he said. Aside from offering halal products, Naikar also talked about his plans to engage with the local community, provide support and give back. 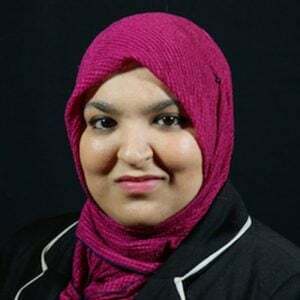 “We really want to engage the local community, especially with locals schools and mosques, to really provide as much support as we can through free food and see what we can give back to the community. 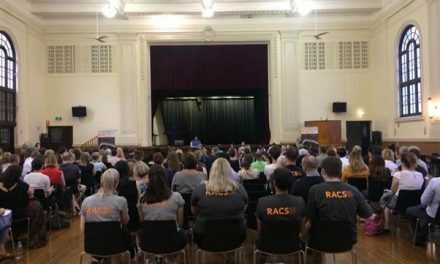 Nothing is set as yet, but ideas such as a fruit and veg garden for a local childcare is the type of engagement we’re thinking of,” he further commented. 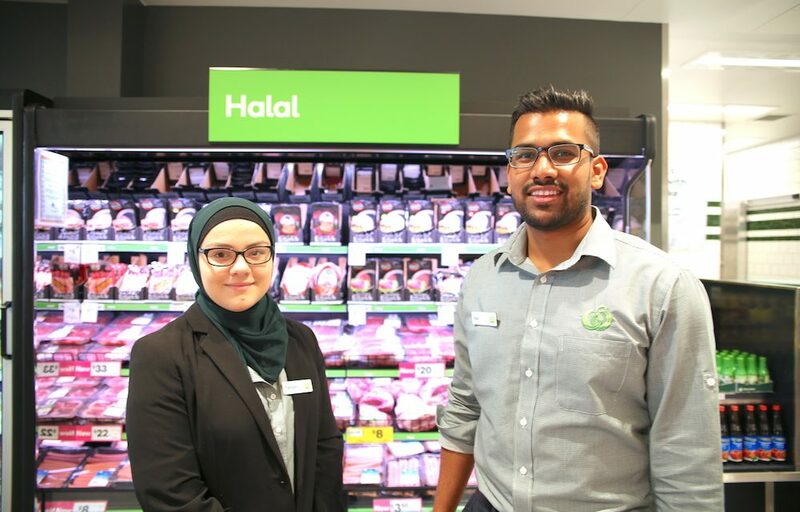 It’s not just giving back to local schools, businesses, mosques, and organisations, the new Woolworths store provided 100 jobs to local residents, with 20 employees working in the store as their very first job after leaving school. “We want to train them for the workplace,” said Vish. Before managing his first store, Vish had worked in many large departments across the state, in project management roles. He is excited about his new role and enjoys standing at the front of the store greeting customers.